Sponsorship is both a rewarding and engaging experience. For just 75 cents a day, or €22 per month, you can help create a better environment in which children can thrive, whilst building a relationship with your sponsored child through regular correspondence. By sponsoring a child you have the chance to change lives. Not only will you be changing the life of your sponsored child but you will be helping change the lives of the child’s family and their community too. ChildFund works in partnership with children and their communities to create lasting and meaningful change by promoting children’s rights and supporting long-term community development aimed at achieving self-sufficiency. 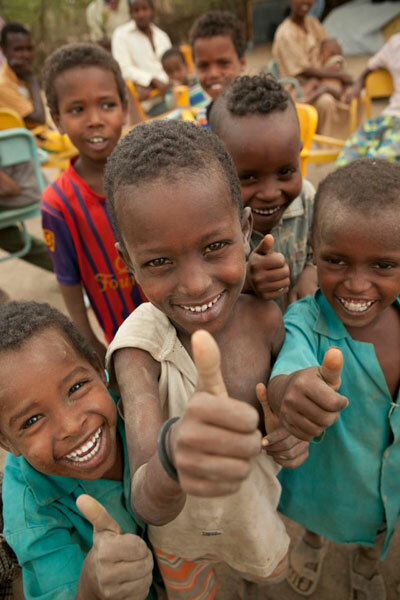 With your support, ChildFund is able to provide tools, education and support to the child’s family and the community. ChildFund also implements sustainable community development programmes such as agricultural training, healthcare promotion, income generation skills and leadership development. Therefore, while you build a relationship with your sponsored child and you see the difference that you make through their eyes, you will also be glad to know that you are helping other children and families through the work that ChildFund does in the community. 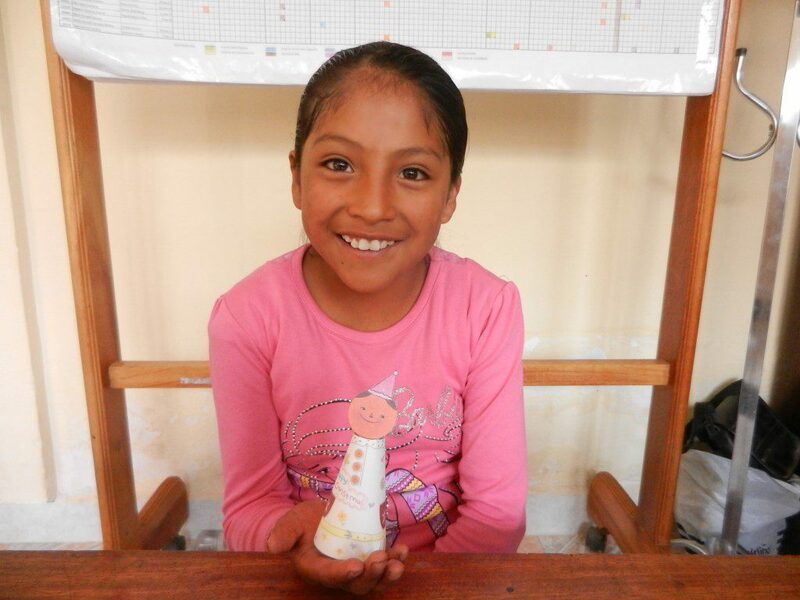 Please sponsor a child now and give the gift of a bright future! You can arrange your sponsorship online, using the link on the right. Alternatively you can contact ChildFund Ireland on 01 6762128 or Freephone 1800 221010. Meseret, from Ethiopia, can tell you all about the benefits of sponsorship. Meseret is sponsored by Tony and Mary from Ireland. By sponsoring Meseret, Tony and Mary are improving her changes in life, while also enriching their own lives. A huge part of sponsorship is the connection you can make with a child and their community in another part of the world. More than 2,500 Irish people like Tony and Mary sponsor children through ChildFund Ireland. You too can be part of this global family! Watch the video below and learn more about what ChildFund’s sponsorship programme has been doing to support Meseret, her family and her community! You Are Here: ChildFund Ireland > Why Sponsor?